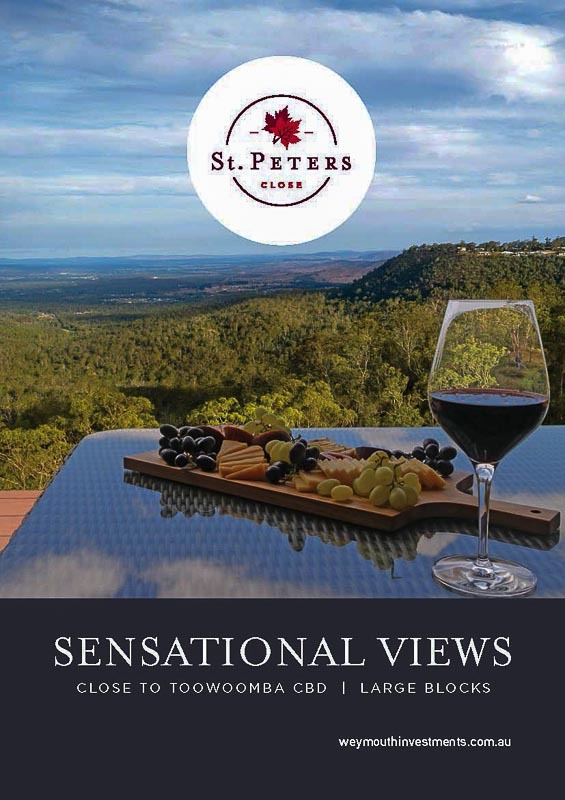 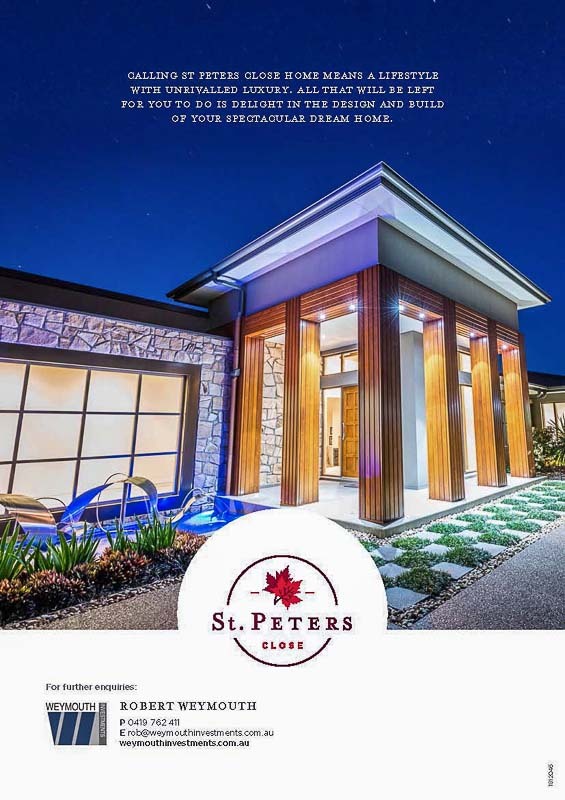 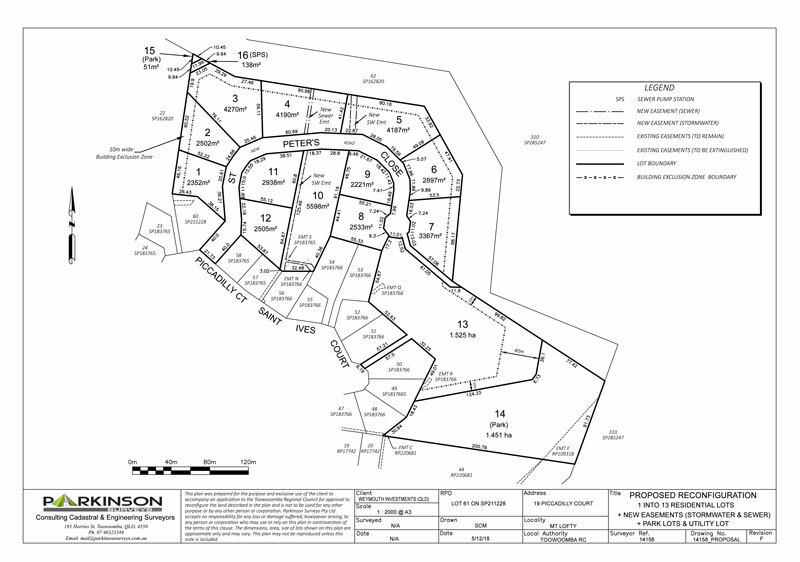 St Peters Close is an exclusive 13 lot subdivision on the Escarpment in Mt Lofty, Toowoomba. 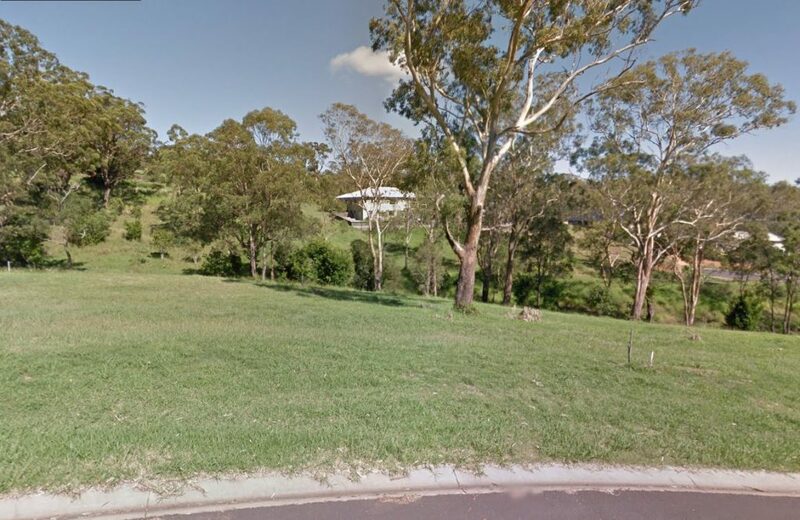 The large lots capture stunning Northern and Easterly Valley Views. 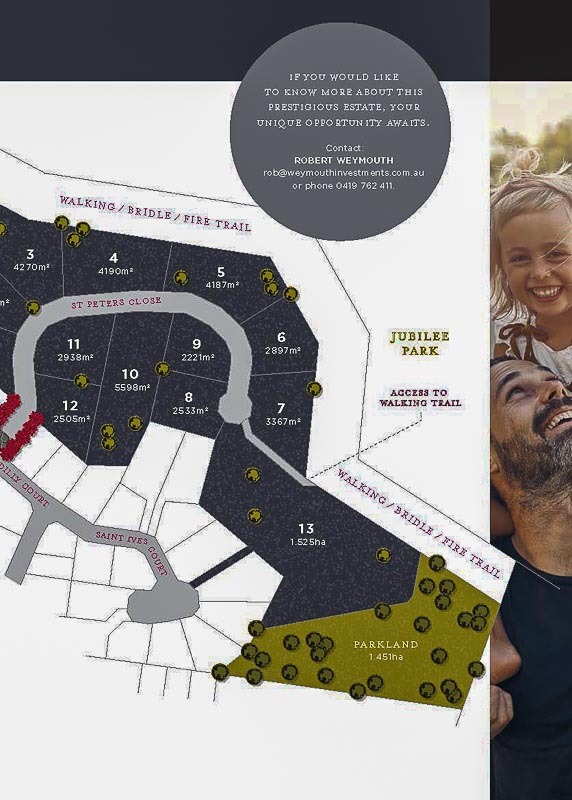 Civil Works are due for completion in June 2019. 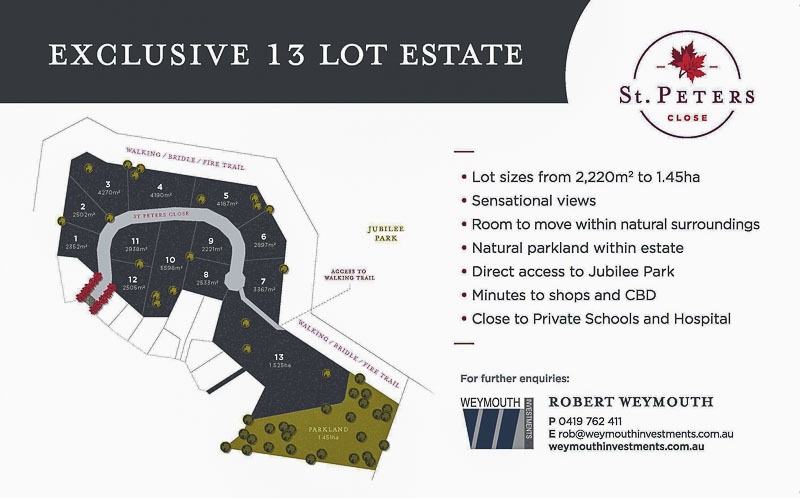 Please contact us for more information regarding this property. 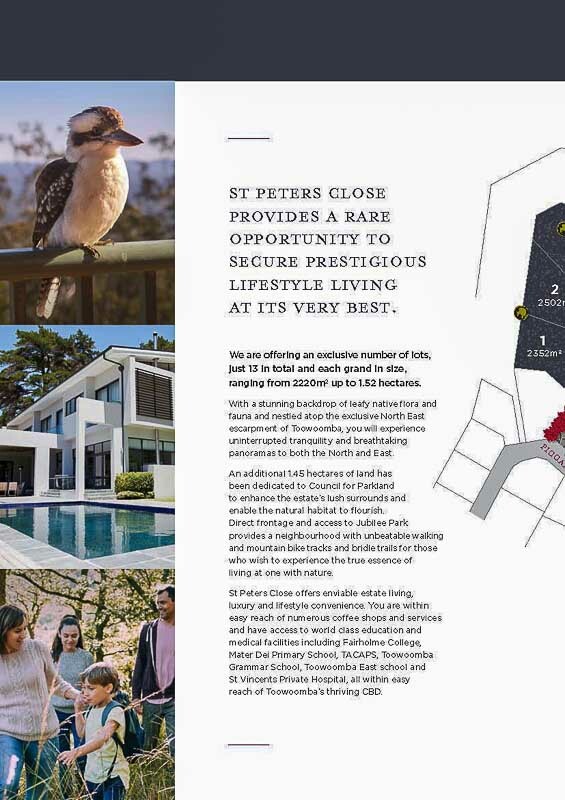 “High Quality Development Projects and to continue to build Quality Long Term Investments in the Property Industry”.